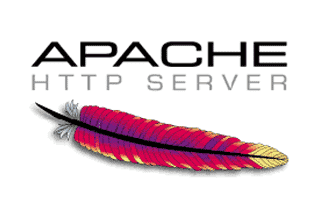 Rotating Apache HTTPD access.log and error.log on Windows | ..:: JOCHEN HEBBRECHT ::..
By default, access requests, errors, and some other segmented data, is written into separate log files, which are not rotated by Apache. These log files grow in size as new log data is appended with each additional access request made. And it’s left to the user to (once in a while) stop Apache, and rotate (i.e., rename) or delete the log files, so everything starts from size-zero again. To automatically rotate a website's access.log (and other log files such as the error.log) every 24 hours (daily), Apache's included rotatelogs.exe tool can be used. ErrorLog "|bin/rotatelogs.exe -l #PATH_TO_ERROR_FILE%/errorlog.%Y-%m-%d.txt 86400"